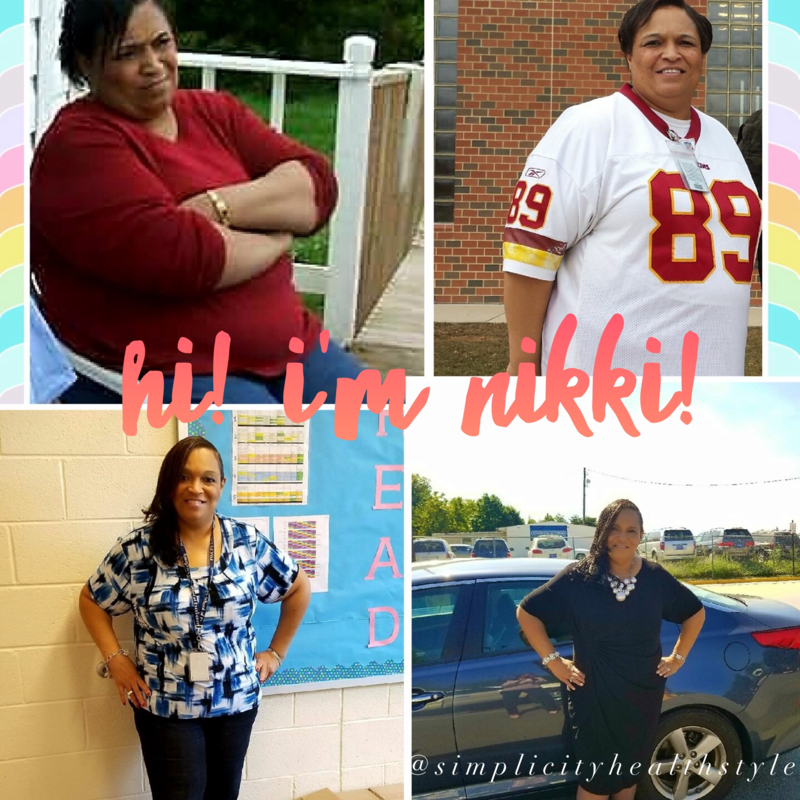 In this episode Nikki was inspired by her sister and son to blast from a size 26 to size 18. Listen to how she uses her renewed mindset to change her health habits. Now she exercises daily and sometimes twice per day no matter how busy she is. Her positive spirit and secrets to stay motivated are bound to encourage you to jump on the healthy train too. If you are also interested in sharing your experiences, story, and perspectives on women’s health or know another lady who would please contact me at ebonie@simplicityhealthstyle.com. Don’t forget to get your complimentary clean eating resource guide which will teach you how to make a variety of healthy, savory meals in 25 minutes or less by joining my Nutrition 4 Busy Women Facebook group (http://www.facebook.com/groups/nutrition4busywomen).